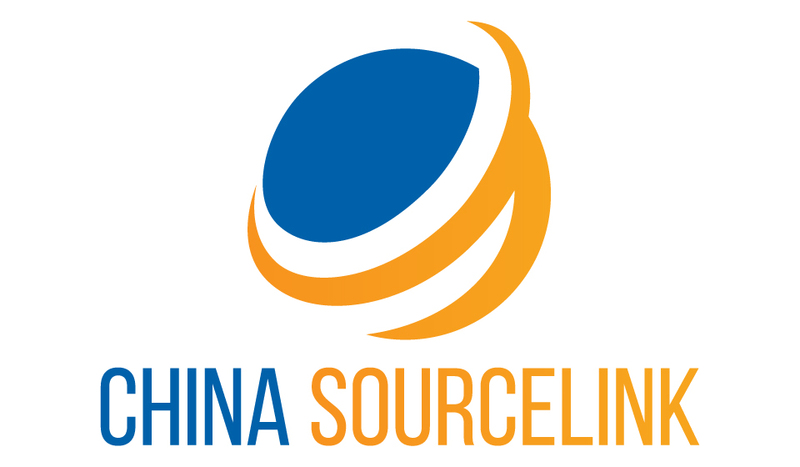 China Sourcelink, Stitching Up Excellence. At China Sourcelink we have the best cut-and-sew experts, technology, and experience in the contract sewing industry focused on your project, allowing you more time to focus on what matters most — your business. Our in-house design and engineering capabilities, coupled with our expertise in selecting and sourcing appropriate materials, make us the best choice when you need an OEM contract sewing partner. Our contract industrial sewing service is a cost-effective way to streamline your manufacturing process its customers in the active wear, sports and athletics, pet, military, textile, and industrial supply industries. Our team is dedicated to quality and craftsmanship to ensure that each and every piece that leaves our facility meets the standards of our OEM contract manufacturing partners. We can handle most any project, big or small, with ease. From basic single-needle to high speed computer-programmable multi-needle, we can handle most any project, big or small, with ease. We have experience in a wide range of materials such as Cotton & Synthetic Canvas, Foam, ABS, Nylon, Polyester, PVC, Acrylic and more. The stitching patterns we have handled includes Single Needle Lockstich, Double Needle Lockstich, Multi-Needle, Walking Foot, Overlock Serger, Zig-Zag, Cover Stitch, and Programmable XY Lockstich. If you are having a custom fabric project for a new product, we are able to bring your idea to life from conceptualization, rapid prototyping, small-batch manufacturing, mass production all the way to order fulfillment. Over the years, we’ve custom-sewn just about anything you can think of for healthcare, transportation, advertising, recreation, agriculture, athletics, and many more industries. We also offer traditional manufacturing techniques including: upholstery, embossing, silk screening, wood fabrication, in-house tooling and dyes for our manufacturing equipment, simple to complex assembly, and packaging. We have been routinely provided fabric sourcing services to customers in Great Los Angeles Area and all over the country. 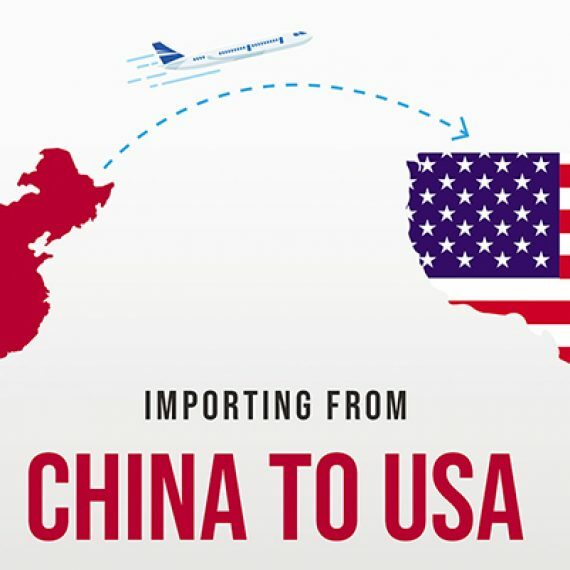 Our Textiles Strategic Sourcing experts can help you navigate the challenges of language barriers, complex product specifications, and quality considerations so you can partner with the right-fit textile supplier for your product needs. 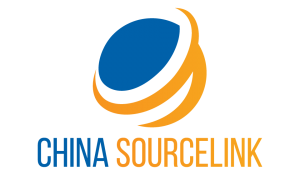 The Procurement and Strategic Sourcing team at China Sourcelink helps manufacturing organizations optimize spend in all categories, identify reliable and cost-effective suppliers for textiles and other materials, and develop processes for more efficient Procurement practices across their supply chain. 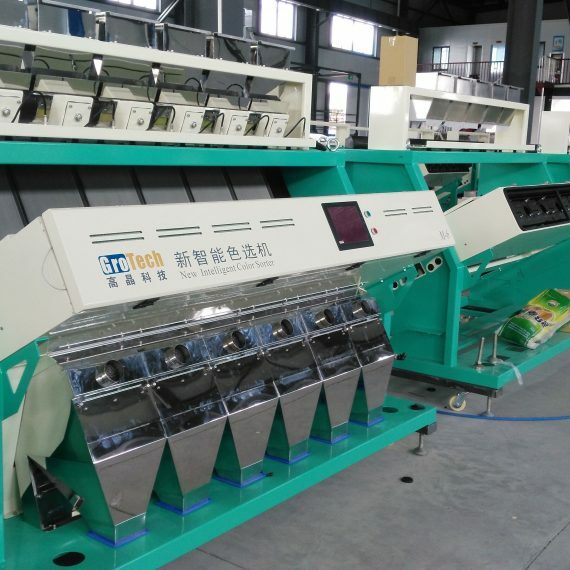 China Sourcelink is your first-choice industry sewing contractor. We offer comprehensive contract sewing and manufacturing solutions for fabric and textile products.